Sometimes puns come to me and I just can't rest until I let them out. This is one of those times. 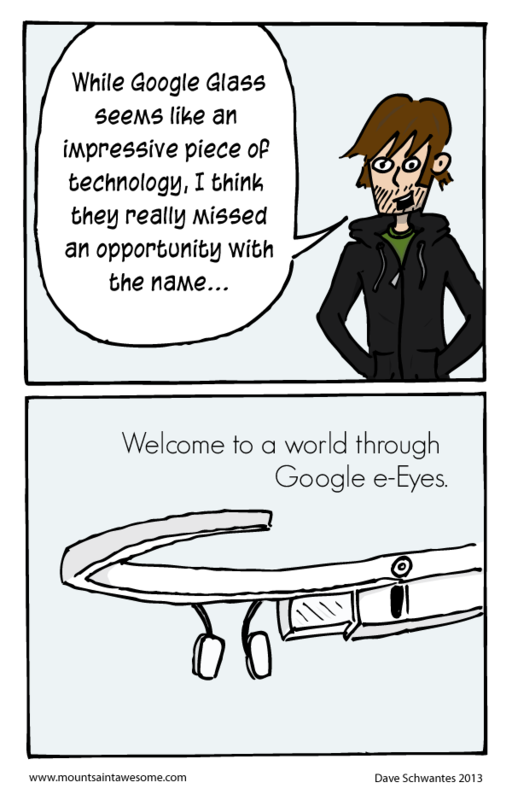 If anyone working on Google Glass is reading this, feel free to use this new name. You're welcome.